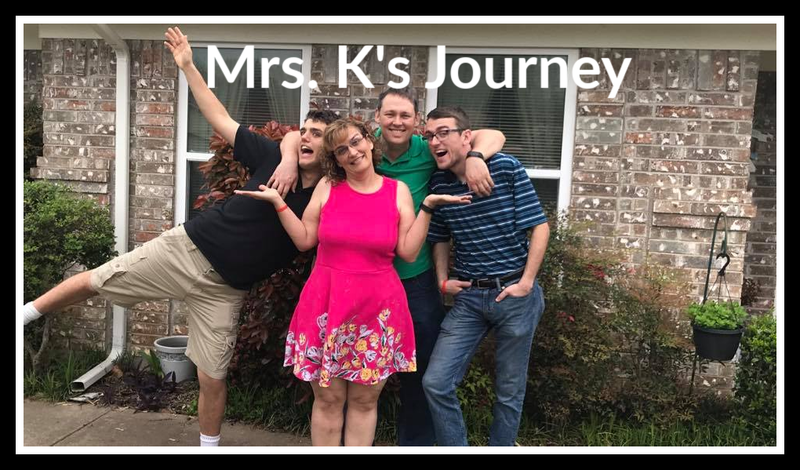 I would love to help you resist the dark side and reach your fullest health potential! 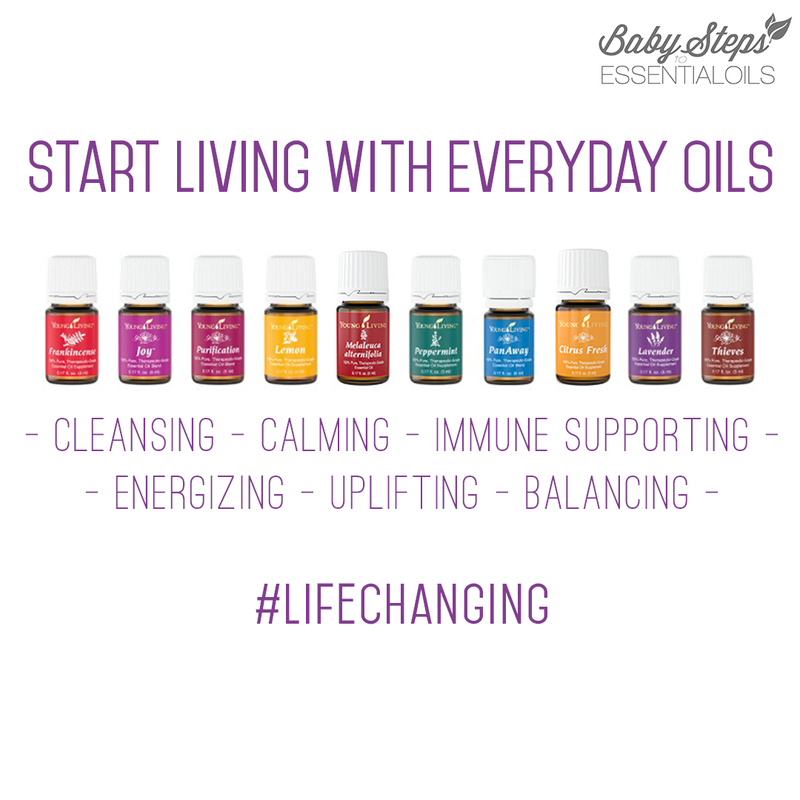 Young Living Essential Oils have completely transformed our lives. 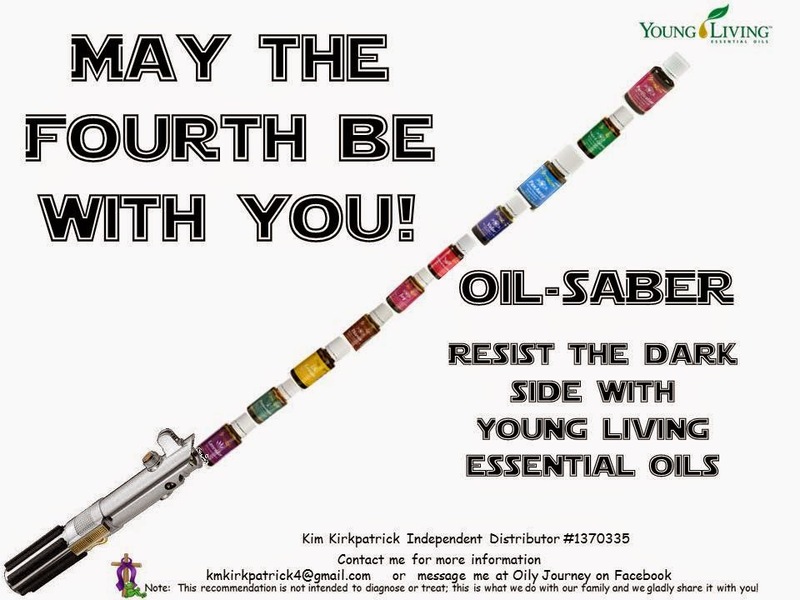 Contact me if you would like to know more about how we use this Oil-Saber!